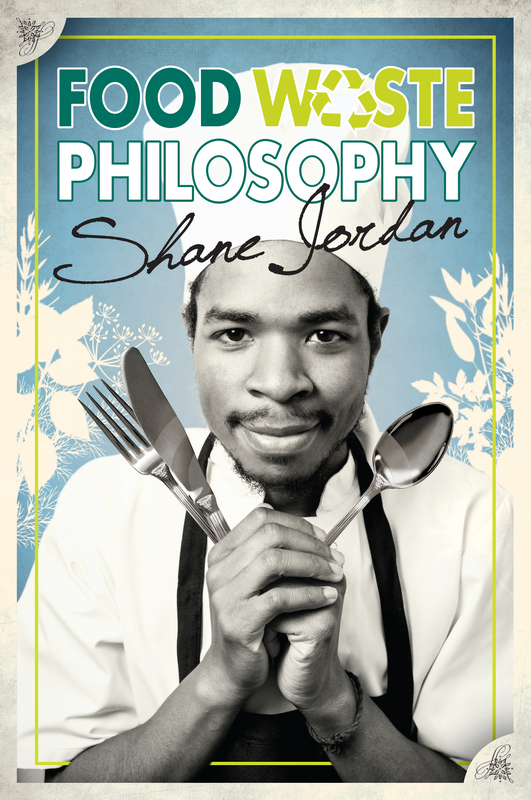 Shane Jordan is a vegetarian chef and education practitioner from Bristol. Apart from his interest in recycling and environmental issues, Shane specializes in creating imaginative meals from surplus food. He began cooking seriously when he was asked to prepare vegetarian cuisine for the Harbourside Market in Bristol. The success of his cooking prompted him to cook professionally in cafés, and for events and banquets throughout the South West. Shane is also using his culinary skills to cook meals for homeless shelters and raise money for charitable organizations. His interest in food waste started when he was first introduced to the registered charity FoodCycle (www.foodcycle.org.uk). After learning about food waste issues, Shane decided to find a way to reduce waste by creating meals from vegetable and fruit skins. From this point, Shane started to take an interest in sustainability and environmental issues, becoming knowledgeable about this subject and working with environmental groups and collaborating with local councils. Shane has a passion for education, working in schools and childcare settings and spreading the green message – he is dedicated to showing that dealing with environmental issues can be a fun and interesting experience.